It’s now time to say goodbye to AirPower charger as you can restore juice of your AirPods without a cable. Ahead of Apple event “It’s Show Time” which is going to take place somewhere in next week, Apple is been on a burst of hardware announcements. Apple has already launched the latest iPad Air and iPad Mini models to the audience which are a refresh of its already available iMac lines. And now, Apple AirPods with wireless charging capability. 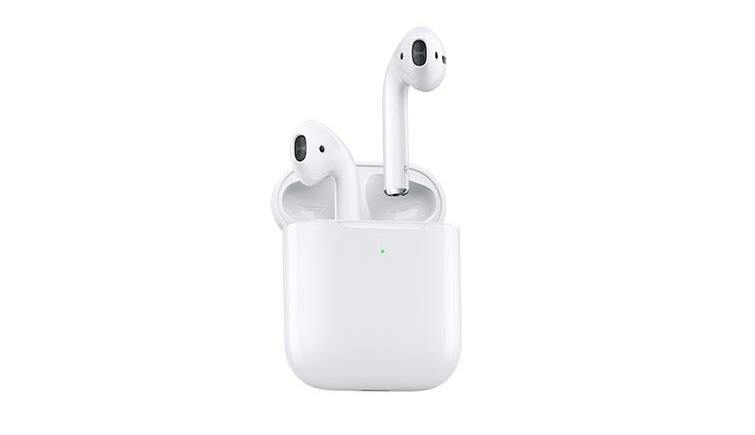 While you might be wrong to think they were the same old AirPods since not much change is going on visually. Because most of the new technology is behind its small white enclosures, with a completely new H1 processor, Apple claims that Apple provides up to an hour more talk time. They will also give hands-free access to Apple’s Siri (a digital assistant) – which might be awkward to have a friend named Siri – but who does? The new iPods are being supported by wireless charging (as mentioned above) – or to be specific, a case which you can purchase supports wireless charging. That sounds familiar to the story of using a case as a battery pack in order to keep AirPods charged with power – whilst a case by itself charges from any Qi-compatible charger. If you are still using Apple’s first generation set of AirPods, you should get your hands on the latest wireless charging case separately. It’s, though, not available officially all over Australia but Aussies can pre-order one by visiting Apple Store with immediate effects. It’s all set to be landed on shelves from March 27th, 2019.